On that note, if you still need a gift for Mother's Day, narrow your search by taking this quiz and finding the best perfume for your mom. HAPPY MOTHERS DAY TO YOU ALL. 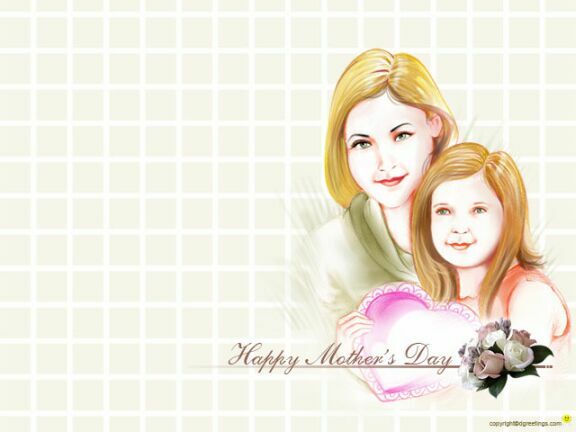 Mother’s Day is most popular holiday for gift-giving.